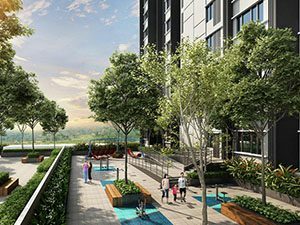 Section 14 is an integrated development strategically located in PJ, Section 14. 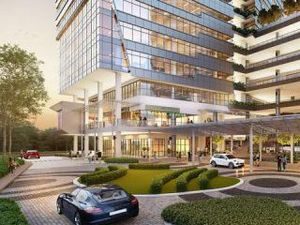 This development enjoys excellent connectivity to various highways and is a stone throw to many daily conveniences such as shopping malls, F&B outlets, hospital, higher education centre and much more. 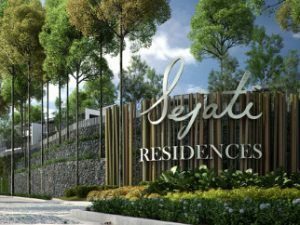 Sejati Lakeside is the second development by Paramount Property in Cyberjaya after Sejati Residences. 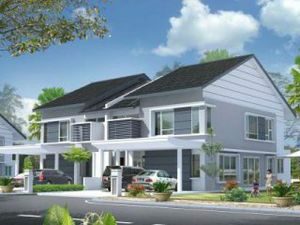 This development is a freehold land of 41.4 acres which include homes like terrace and semi-detached houses. 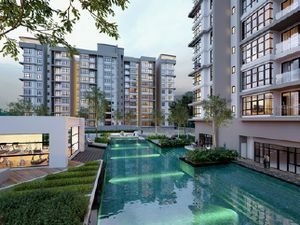 True to its name – Sejati Lakeside, the development will have a direct access to the man-made lake beautified with some landscaping which will create a sense of nature to the home owners. 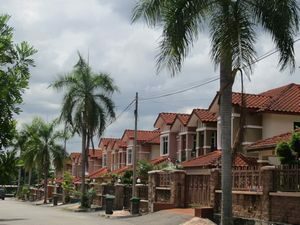 Bandar Laguna Merbok is an award winning resort – style township consists of 3,821 of landed houses that spreads over 493 acres of freehold land. 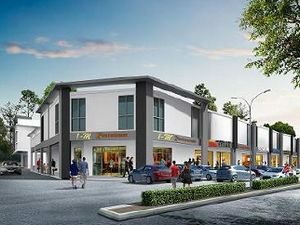 It is one of the most scenic locations in Sungai Petani, Kedah as it sits next to the beautiful waters of Sungai Merbok with the soaring peaks of Gunung Jerai as the backdrop. 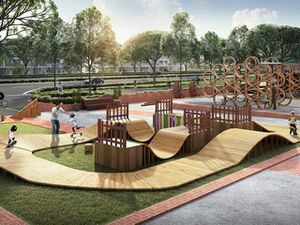 Kemuning Utama is an idyllic township comprising a mix of residential and commercial developments on 524.7 acres of freehold land in the heart of the Shah Alam Corridor in Selangor. 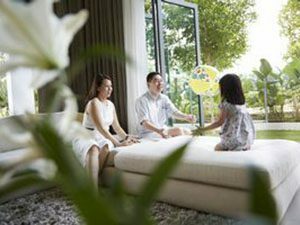 This self-contained township is divided into eastern and western precincts, where every landed residential development is gated and guarded for maximum security. 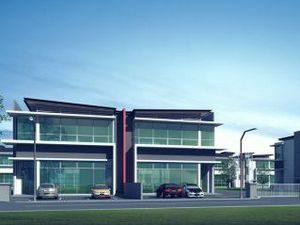 Surian Industrial Park is a boutique factory development consists of 38 units in a 13.21 acres of land. 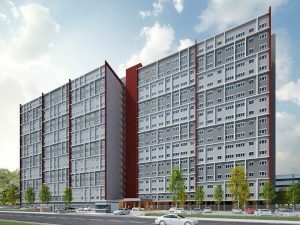 This development has the competitive edge of what investors are looking for, which is location and high growth potential. 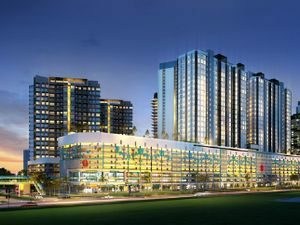 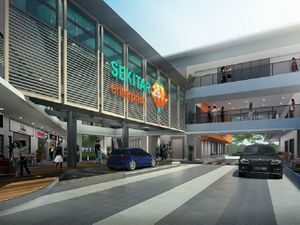 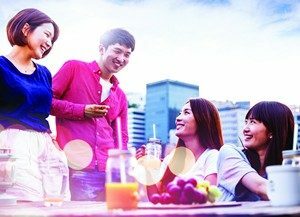 It is strategically located in Kota Damansara, a thriving vibrant township with exciting mix developments like the Sri KDU Schools, SEGI University, Tropicana Medical Centre, Selangor Science Park and Sri Selangor Golf Club. 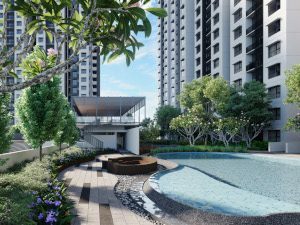 Taman Patani Jaya is a 173 acres of freehold land which consists of mixed residential and commercial components and is Paramount Property Utara’s maiden development. 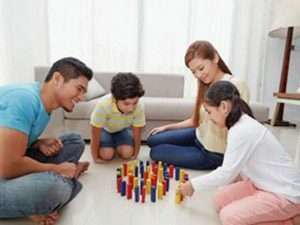 Built with being practical in mind is to appeal to house buyers seeking quality homes with affordable price tags. 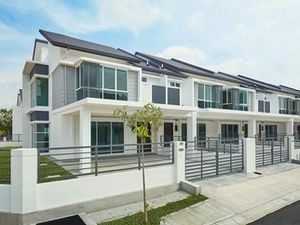 Taman Sutera is a township development comprising of 212 units of single storey terrace units and semi detached homes as well as double storey shop offices. 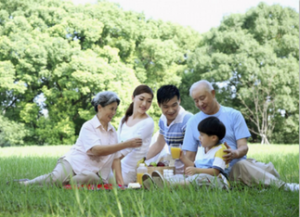 It is a 23 acres and also Paramount Property Utara’s second foray into property development.